Gone With The Wind is more than just a film – it is a true masterpiece favored by multiple generations. And for many of those who helped create this amazing piece of cinema art, it was a life-changing collaboration. On January 17, the film celebrated its 78th anniversary. And even though it is not a round number, it is most certainly a great cause for a celebration. 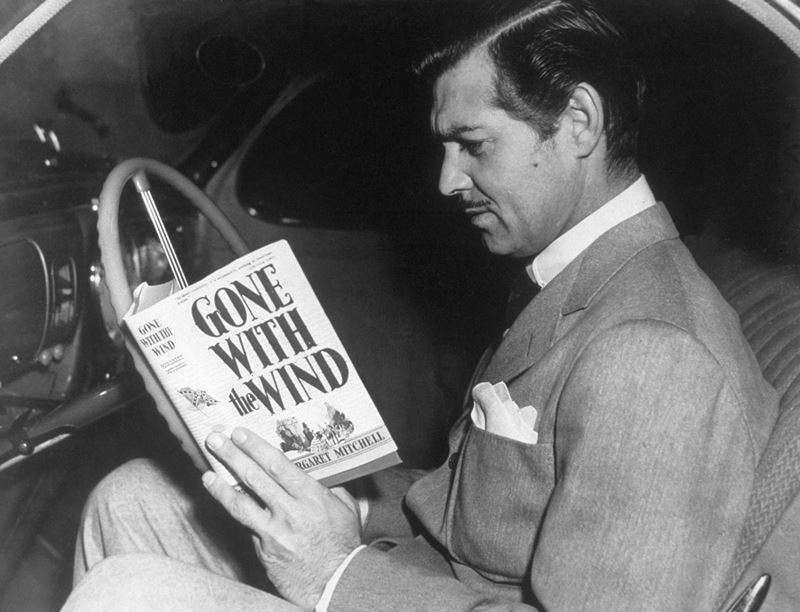 Gone With The Wind is based on the genius novel of the same name written by Margaret Mitchell. It brings us back in time, to the days of the American Civil War, and tells an epic and truly emotional love story of Rhett Butler and Scarlett O'Hara. The first exclusive premiere of Victor Fleming's masterpiece took place in Atlanta, on December 15, 1939. Because of the local segregation laws, none of the black actors from the cast were allowed to attend the event. They joined their co-stars on the following premieres in Los Angeles and New York. The film became an instant success and won eight competitive Academy Awards, including an Oscar for Best Picture. Furthermore, one of the film's stars, Hattie McDaniel, became the very first African-American woman to be honored with an Oscar. In 1940, Hattie earned an Academy Award for Best Supporting Actress. 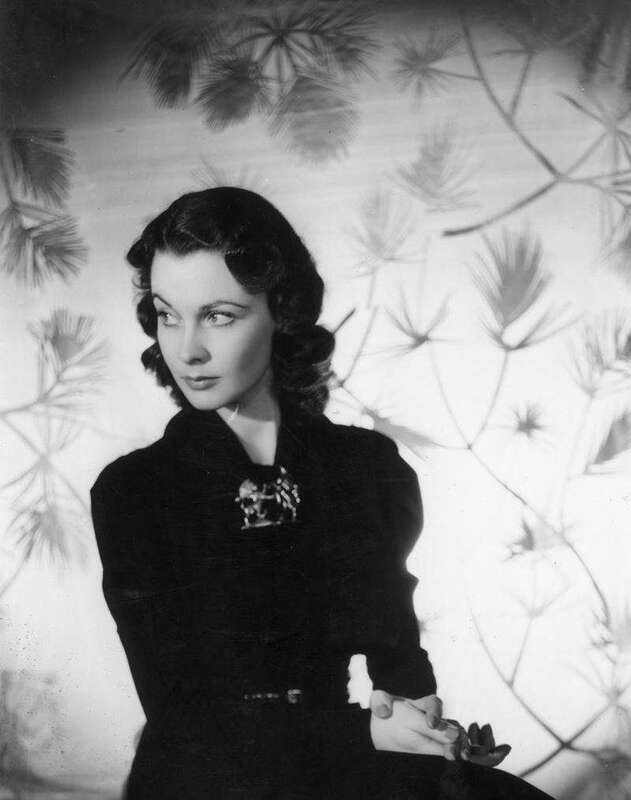 For both Vivien Leigh and Clark Gable, starring in Fleming's film was the first step towards even bigger success. Over the years of her acting career, Leigh won one more Oscar and was honored with several other prestigious awards, including a BAFTA award for A Streetcar Named Desire and a Tony award for a musical Tovarich. Clark Gable also managed to build an astonishing acting career. He starred opposite some of the greatest actresses of all time: Ava Gardner, Marilyn Monroe, Sophia Loren, and more. In 2014, Warner Bros. released a special Blue-ray edition for the movie's 75th anniversary. And now, Today Show decided to remind everyone that, in fact, every anniversary counts. Frankly, we give a damn. It’s Gone with the Wind’s 78th anniversary! Many people on social media appreciated such a nice reminding about one of the greatest Hollywood movies ever. And some of them even admitted they haven't seen it for a very long time. I think I will read it again (and again, lol) in honor of its anniversary!! And what about you? How long has it been since you watched Gone With The Wind for the last time? Maybe you will watch it again to celebrate its anniversary? Leave a comment below and tell us all about it.